Definition at line 84 of file lldrawpoolalpha.cpp. 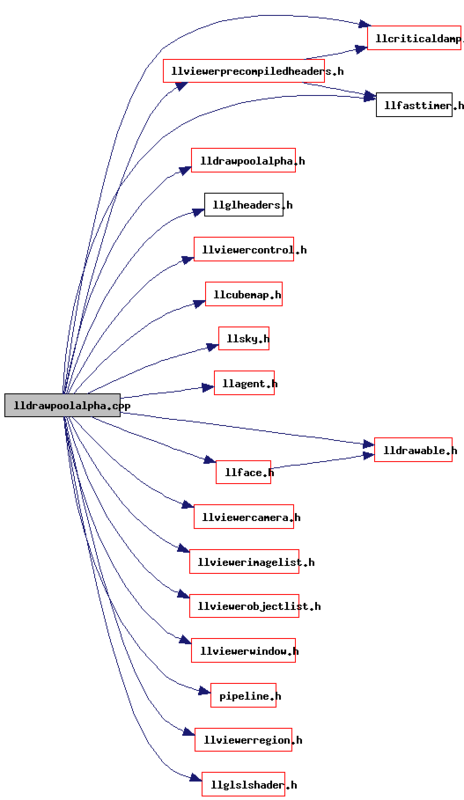 References FALSE, gAgent, gCamera, LLCoordFrame::getOrigin(), LLAgent::getRegion(), LLViewerRegion::getWaterHeight(), height, LLVector3::mV, and TRUE. Referenced by LLDrawPoolAlpha::render(), and LLDrawPoolAlphaPostWater::render().